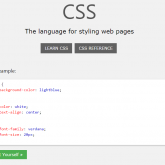 W3Schools – The easiest Way to Learn Coding? W3Schools is both free & priceless at the same time – One of the best ways to help you to learn everything about coding. W3Schools was created in 1998 & it is run by Refsnes data in Norway. 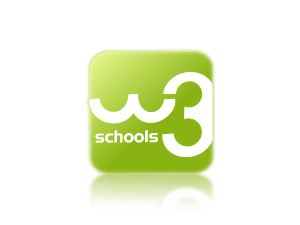 W3Schools name is derived from the World Wide Web, but is not affiliated with the W3C (World Wide Web Consortium). 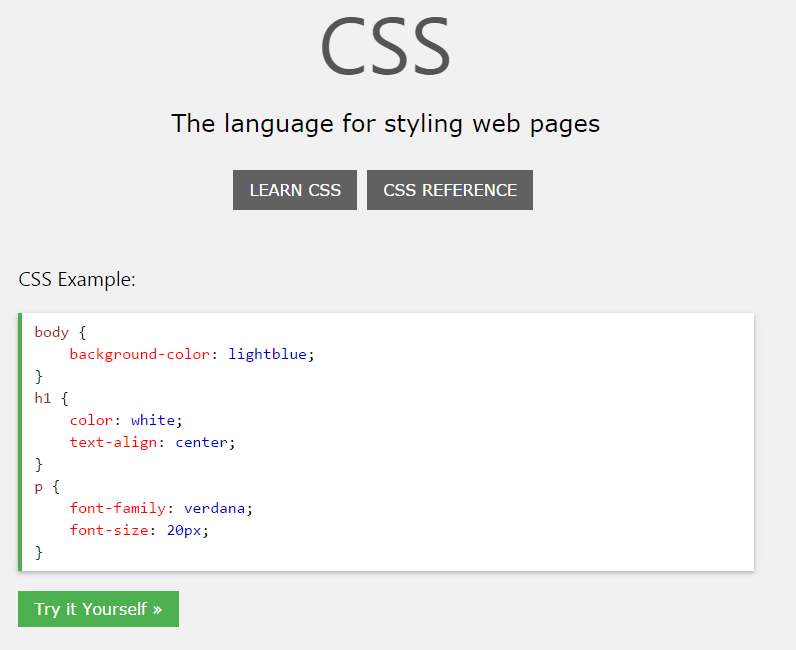 W3Schools present coding examples by using online editor. 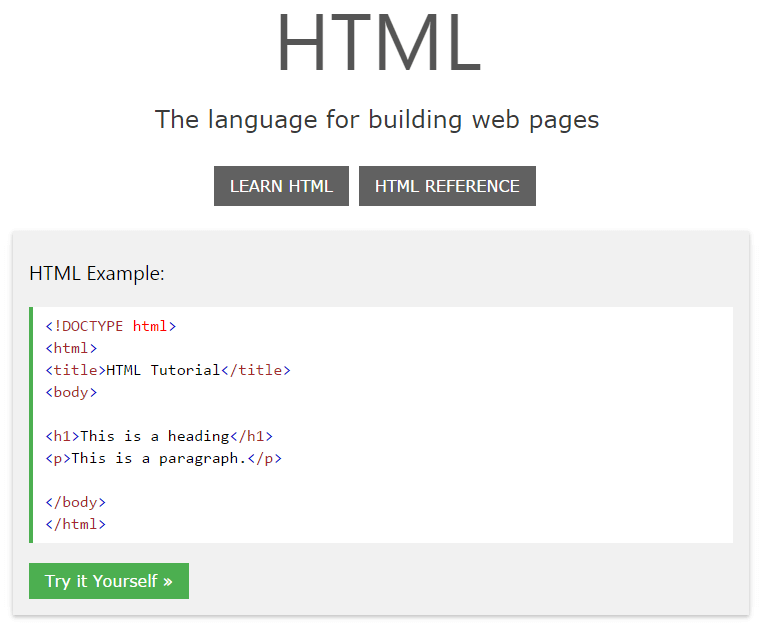 Readers can access editor & test it directly: To try & create as well as execute code examples. 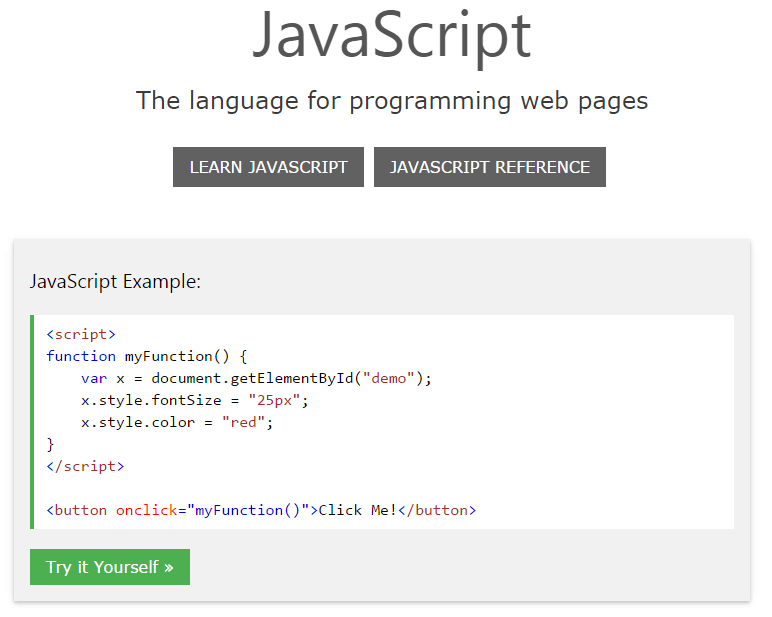 In other words, it’s comprehensive, convenient & easy to follow educational platform that is consisting of thousands of coding examples that is combined with “try yourself” type of script tool to put your new knowledge instantly into practice. Are you that super busy person who wants to increase your knowledge base in order to advance in work & career yet have enough time for friends & family? 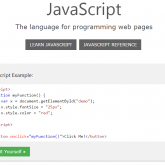 W3Schools might be a perfect solution for you! W3Schools is universal & available for everyone who’s interested in learning coding & web development in general – It covers all of the possible web building techniques in convenient & easy to access shape. The best part about this platform is that it provides you with clever “Try Yourself” script to instantly practice your new knowledge. 100% Free – It’s a free educational platform – No additional costs nor hidden fees, no gimmicks nor expiring trials – It’s free for everybody. Accessible everywhere – Choose your own speed, learn when you want & how much you want regardless of your physical location. No sign-up process required – No member area, log-in buttons nor registrations – Click on a coding topic & start learning everything about it. “Try Yourself” editor script tool – Each lesson has “Try Yourself” script tool so you can put your newly acquired knowledge instantly into practice. What Certification exams can you take in W3Schools? 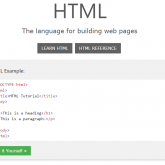 HTML Developer Certificate – proves your fundamental knowledge of web development using HTML5. CSS Developer Certificate – proves your fundamental knowledge of web development using CSS1 and CSS2. 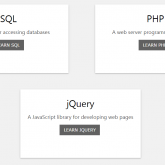 jQuery Developer Certificate – proves your fundamental knowledge of web development using the jQuery library. PHP Developer Certificate – proves your fundamental knowledge of web development using PHP & SQL (MySQL). 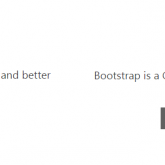 Bootstrap Developer Certificate – proves your fundamental knowledge of web development using Bootstrap. XML Developer Certificate – proves your fundamental knowledge of web development using XML, XML DOM & XSLT. Getting a certificate is proof of your skills – The more skills you have in life the better – The documentation serves you in a way that will help you with your career. In other words, you’re increasing your options & chances to move up from the ladder towards larger projects & bigger income. No matter which company you will go to – The first thing they look at is if you have any particular skills. There’s likely no better way to get a guaranteed spot than to have a certificate in your back pocket & if need be, to show your new employer that you’re the man to get the job done. Certificate is a good way to advance your career & to start a new one if that is your goal. Also, getting new knowledge as well as regularly updating your current knowledge base is a great way to show your effort & commitment. It’s one of the key factors to your personal success & wonderful way to improve your future. Where to Go From Here with Your Coding Skills? There’s a online entrepreneur community called Wealthy Affiliate – In a nutshell it’s building niche websites at it best BUT it’s much more than that – It covers just about every possible legit business model out there you can imagine. In short..
..it’s widely considered as number one online educational platform that provides every possible tool as well as training resource to successfully run a website at any scale – Be it a simple personal blog or an eCommerce site with thousands of visitors per day. I personally acquired my basic & very first coding skills directly from W3Schools – After I picked up that particular skill set I found out about Wealthy Affiliate. This service has helped me to get started for free & ever since that platform has helped me as well as hundreds of thousands of other people to keep building their websites. Where to put your Coding Knowledge into use? 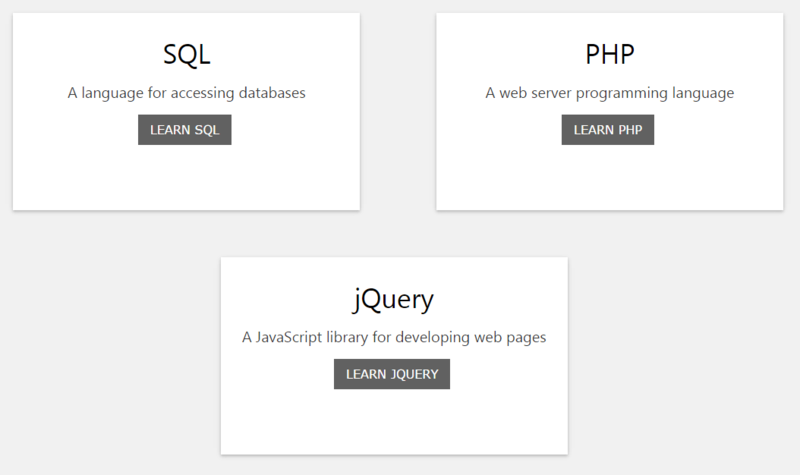 Where can you put your Coding Knowledge into great use – In online community that specializes in websites building! To show you something that’s complete package for you to start building an all-round effective website: There’s a an incredibly user friendly online community with fantastic support – It’s easy to follow, very simple & scales to expert levels. 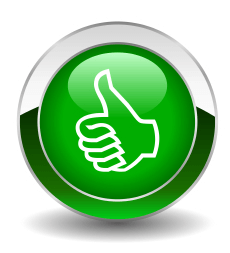 I hope you enjoyed reading my review & learned a lot about W3Schools along the way.